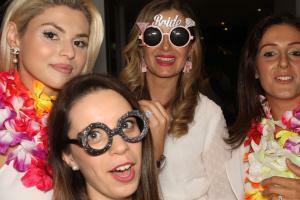 Birthday Photo Booth Hire Planning a Birthday Party can be a daunting task unless you are a professional party planner. There are hundreds of things to think of and do. Invites, theme, gifts, food, drinks, deserts, music, games, dance, speeches, and entertainment. 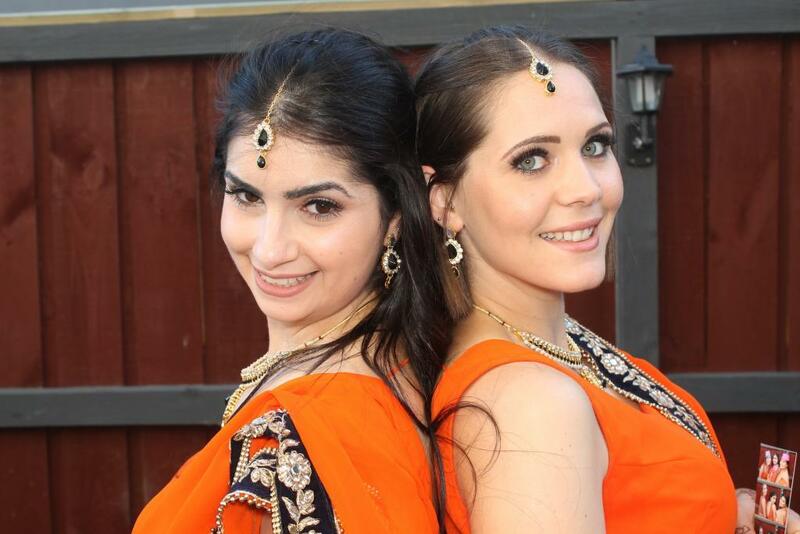 With our Birthday Photo Booth Hire we take care of some of the entertainment and fun at your party. That’s one less thing to stress at your end. Planning a party can be a difficult task especially when it is a big one. There are numerous things you will have to prepare for, and it will be impossible to plan all these without a checklist. Creative ideas are mostly needed when planning a party; this will make the party perfect. 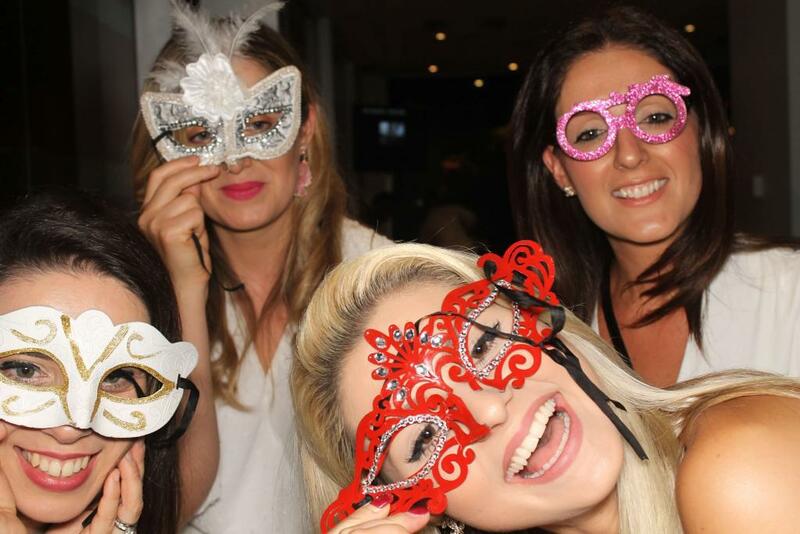 You can liven up the party and makes it more fun by using games and photo booths. Making use of a photo booth will make the event better. 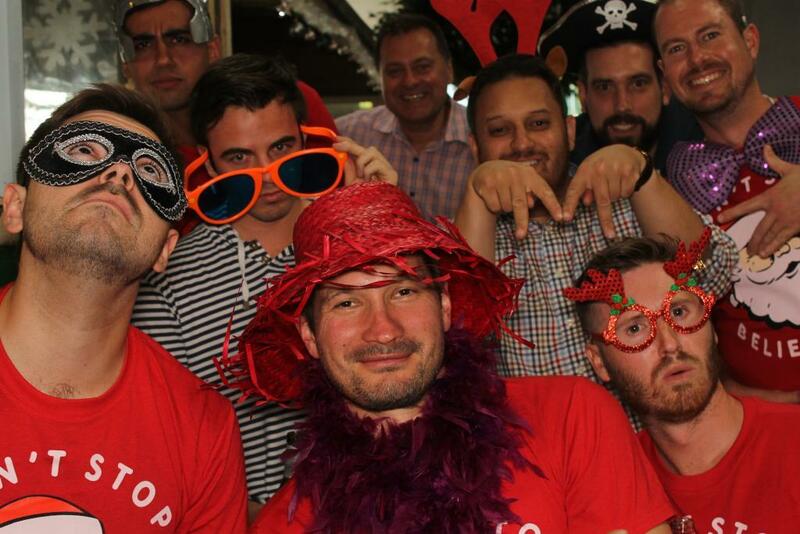 For any event, having a photo booth is a great way of making it lively. Birthday photo booth hire will help to turn everything up at your birthday party. A photo booth is needed to contribute to the great fun of the birthday party, the birthday event planner that is organising the birthday party will have to include this photo booth. 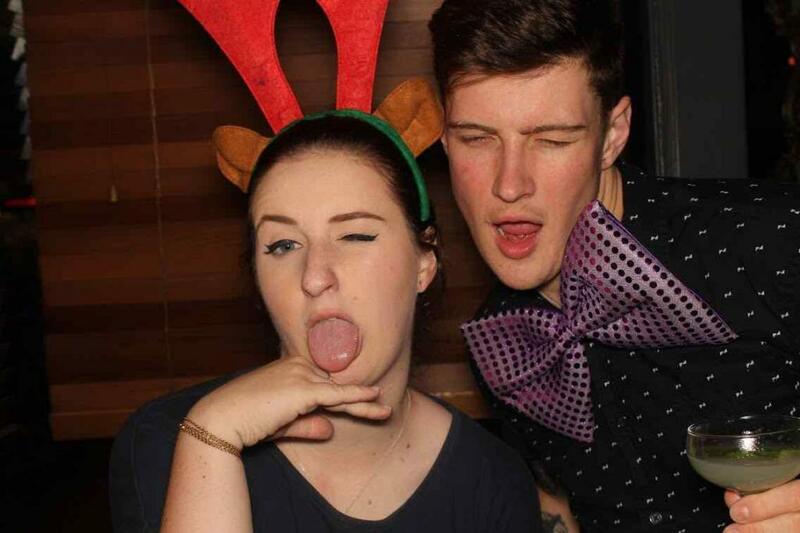 Below are few reasons why you need to hire photo booth for birthdays in Melbourne. Having a birthday party is a means of bringing people together to have fun. 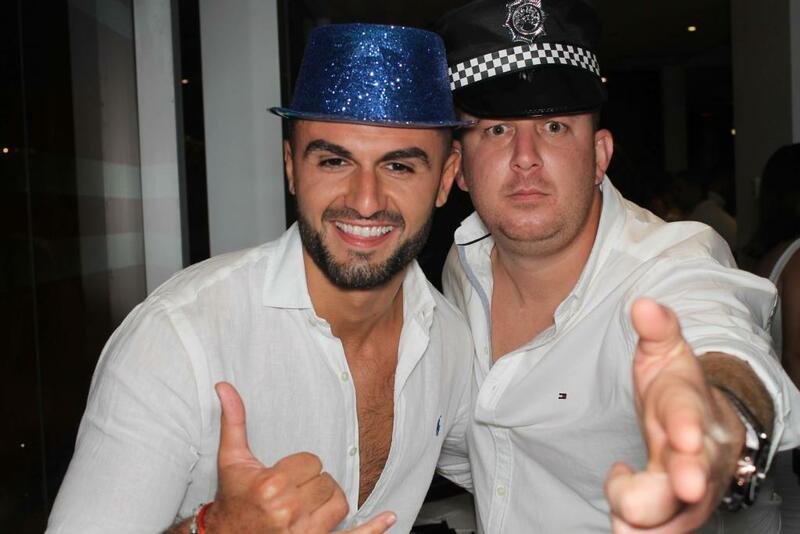 To make a birthday event successful in Melbourne, there are a lot of tips. One of them is to hire photo booth for birthdays. Having a photo booth at your birthday party will help to promote the interaction between the people at the party and this will help them have fun together even though they might not know each other before. Have you been to one of those parties where people who dont know each other just sit around avoiding awkward silence? 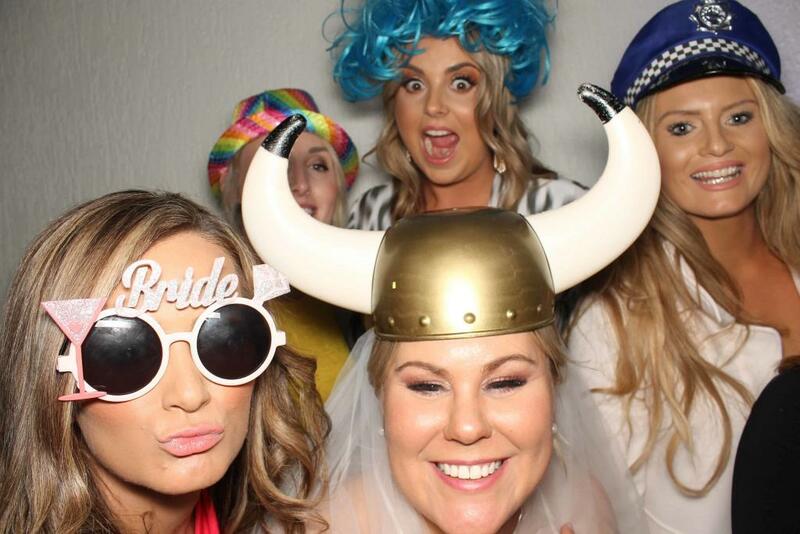 A Photo booth helps break that and makes your party a lot of fun. Nowadays its almost essential to have a photo booth at a birthday party to engage your guests. 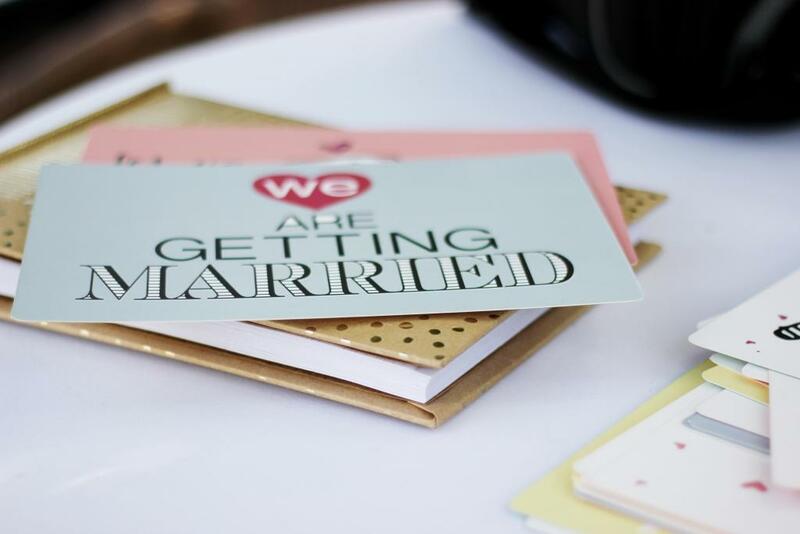 Your party will be more engaging as the guests will react with each other, they will share laughter, fun, and memory with each other. Most parties usually have a theme that matches the purpose of the celebration. The photo booth can go along with any celebration theme, so birthday party planners in Melbourne shouldn’t worry about renting a photo booth. 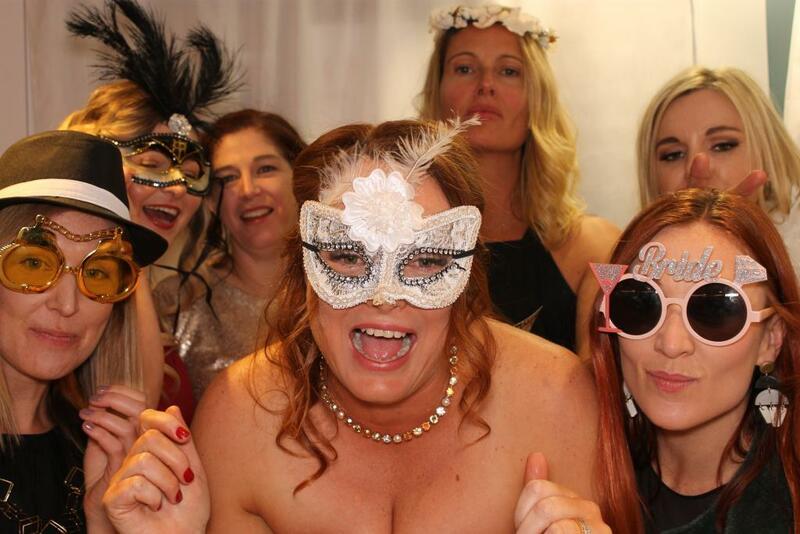 Birthday photo booth hire is always ideal for any birthday party whether for kids or an adult Birthday event planner should take advantage of photo booths being able to go along with any theme. 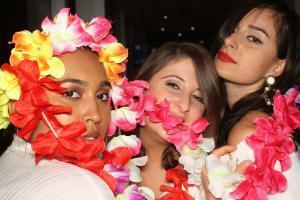 Photo booths help in making an event memorable. The print out of the photos can be given to the guests as soon as possible; this will enable them to have a great memory of the birthday party. 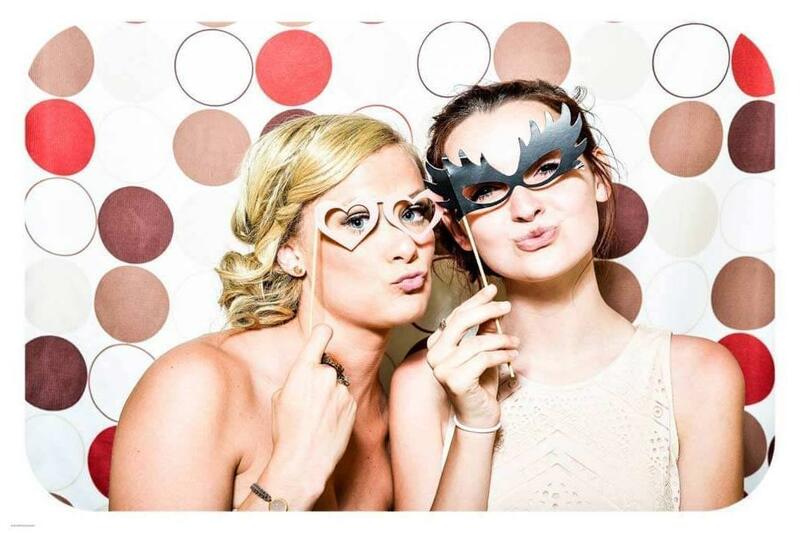 Using photo booths at your birthday will make your event memorable with all the printout pictures with the guests and the fun they experienced when taking them. 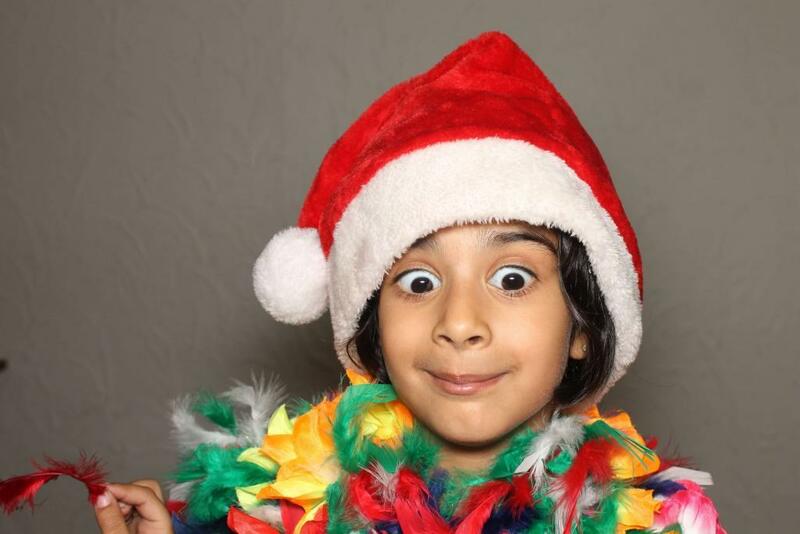 To make your event memorable, you need to use birthday photo booths at your birthday event party. 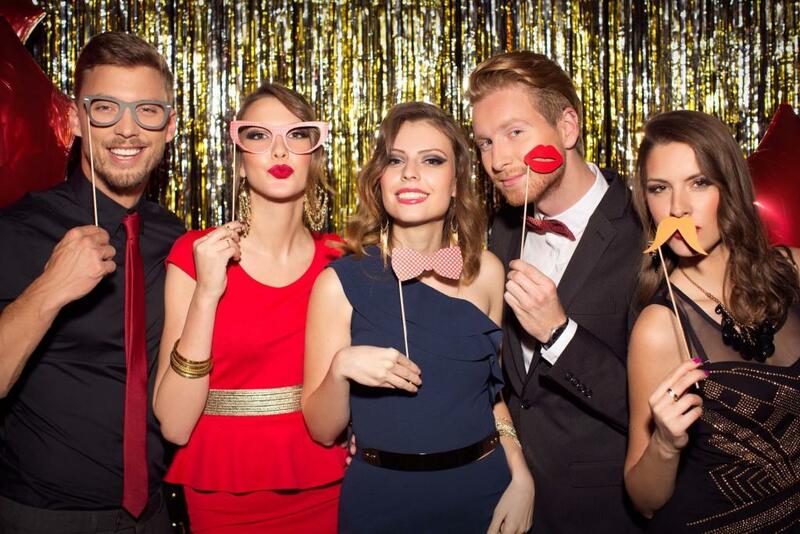 Organise the ultimate birthday party with photo booths. 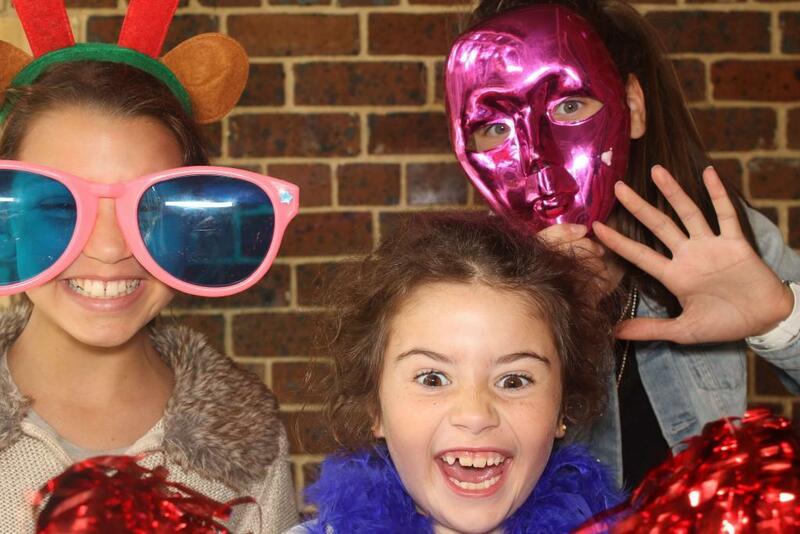 Do you Want a Photo Booth at a Birthday Party? 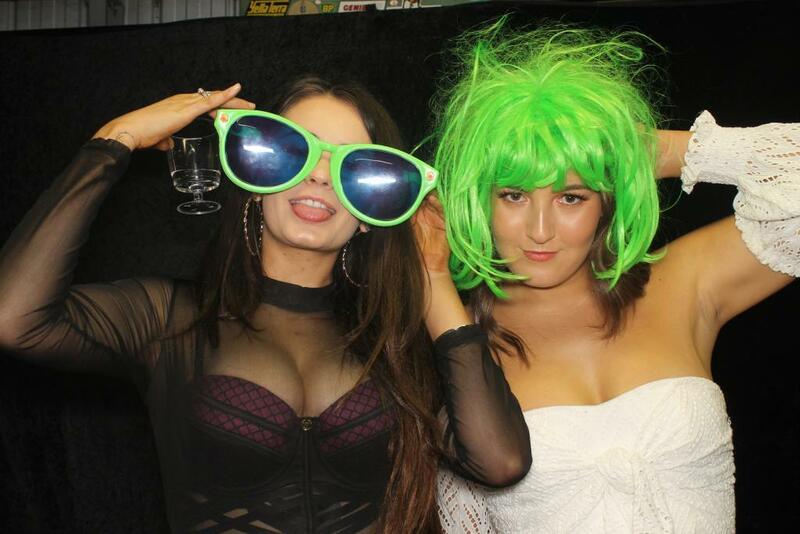 Get in touch with to see how we can bring a lot of fun to your birthday party with our photo booth hire packages. 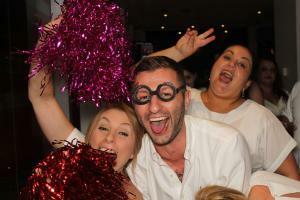 Want to create the best Christmas Party for your staff in Melbourne this year? 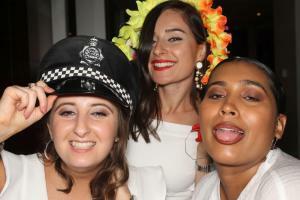 Here are some tips..
How Much to Hire a Cheap Photo Booth for a Party in Melbourne? Get an Exhaustive Answer.